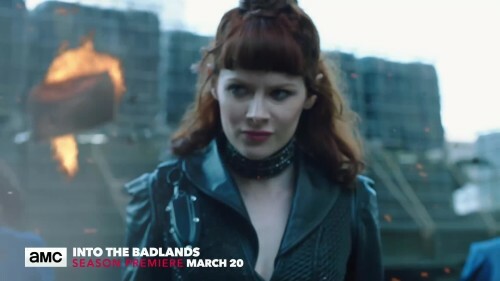 Season two of “Into the Badlands” finds Sunny and M.K. separated and scattered to the wind, each imprisoned in unlikely places. While M.K. 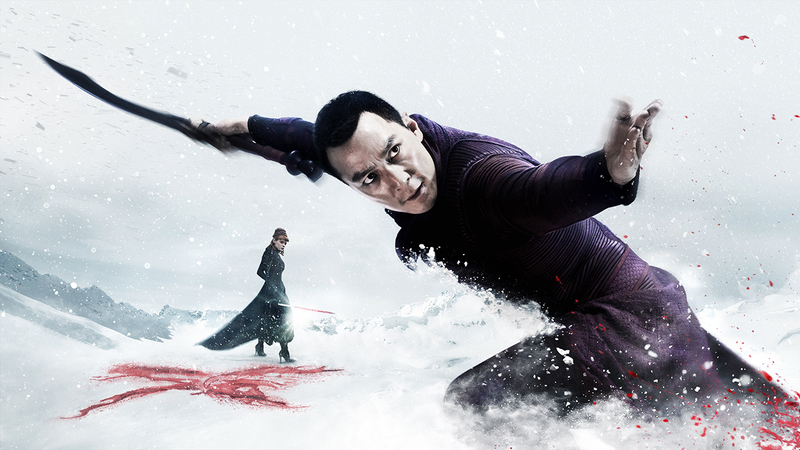 struggles to control his powers, Sunny is determined to fight his way back into the Badlands to find his family or die trying. On their journey, Clipper and Colt are assisted by mysterious, new allies whose motivations may be anything but pure. Meanwhile, The Widow continues to consolidate power against the other Barons, while a dark and mysterious threat prepares to exact revenge on them all. Alliances are struck, friendships betrayed, and by season’s end, Sunny and M.K.’s lives will be forever altered with devastating consequences.